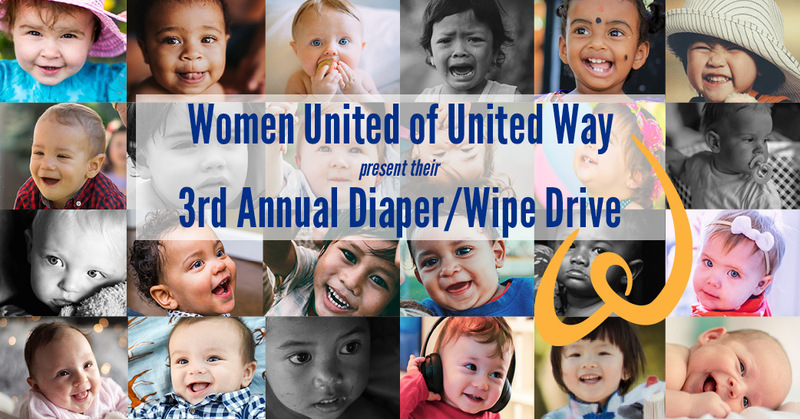 The UWSWA Women United present their 3rd Annual Diaper/Wipe Drive. They are collecting baby and adult diapers in all sizes along with wipes. Donations may be taken to UWSWA (218 St. Francis Street, 36602) or Russell Thompson Butler & Houston, LLP (3605 Springhill Business Park, 36608) between October 1 and October 31, 2018 during regular business hours. The benefiting agencies are: The Salvation Army of Coastal Alabama, Goodwill Easter Seals, Headstart, Dumas Wesley Community Center, Penelope House, and Mulherin Home.